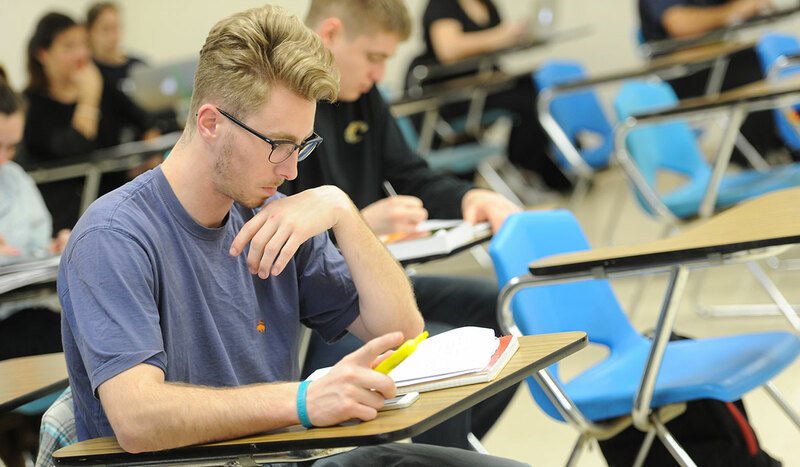 The Criminology minor allows students from other disciplines to gain a foundation in criminological research and an introduction to evidence-based interpretations of contemporary issues regarding crime. The above requirements apply only to non-Sociology majors. Students majoring in sociology need to take four interdisciplinary electives from outside the department.